One of our major goals at The Tampa Housing Authority and what we continually strive for is to create, promote and maintain a safe and secure environment for our staff, residents, and their families. The Public Safety Department is committed and dedicated to these goals and objectives. We continue to work with the other Tampa Housing Authority Departments both in developing and implementing safety strategies and programs that adhere to the Tampa Housing Authority’s mission of providing safe and quality housing. The Public Safety Department, in conjunction with the Operations Department, Tampa Police Department, and the Hillsborough County Sheriff Department have teamed up and are presently implementing the Crime Free Multi-Housing program at all of our communities. The Crime Free Multi-Housing Program is a, state-of-the-art, crime prevention program designed to reduce crime, drugs, and gangs on apartment property. The Public Safety Department works closely with Property Management, and our Compliance Department to reduce drug and violent criminal activity in and around our properties by enforcing and overseeing the “One Strike” regulation and policy. Our Human Resource Department and the Public Safety Department work hand and hand in an attempt to reduce program fraud by operating the “Fraud Hotline”, conducting follow up investigations, making referrals for criminal prosecution and restitution. The Tampa Housing Authority Contracting and Procurement Department secures contracts from qualified security firms to provide security at our elderly complexes that are continually monitored by the Public Safety Department to ensure safety and security procedures, and standards are being adhered to. The Public Safety Department, Property and Program Services and the Operations Department work closely with our residents and in the communities providing referral services, support services, training and education programs in an attempt to re-direct residents away from the criminal justice system. The Public safety Department provides training, education and support to our Resident Council members, Neighborhood Watch, property management staff, residents, and law enforcement for the purpose of enhancing the safety and security of our residents, their families and our communities throughout. All Tampa Housing Authority Departments interact and work closely with the Public Safety Department so that we may provide safety and security measures to help “Build a World Class Community”. The Public Safety Department continues to embrace team work, education, training and new technology so that we may continue to meet the challenges of the new era for public housing. 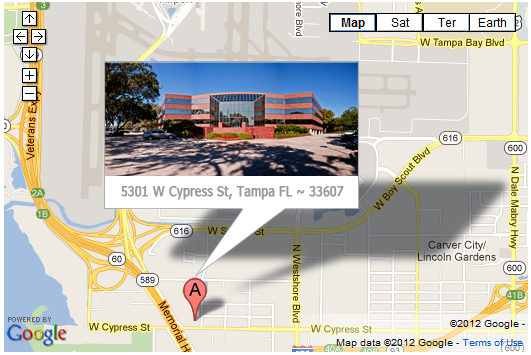 Select Crime Stoppers of Tampa Bay, Inc.
Use the app to report the crime!